CYBG chief executive David Duffy said yesterday he did not know if branch closures were largely behind the Scottish banking group. Clydesdale Bank owner CYBG and Virgin Money said yesterday their proposed merger would create the UK’s “first true national banking competitor”. Clydesdale Bank customers in Mastrick should be prepared to lose their branch, an Aberdeen MP has said, following a “disappointing” meeting with bosses. A north-east bank will be given a new lease of life when a local architecture firm takes on the building. 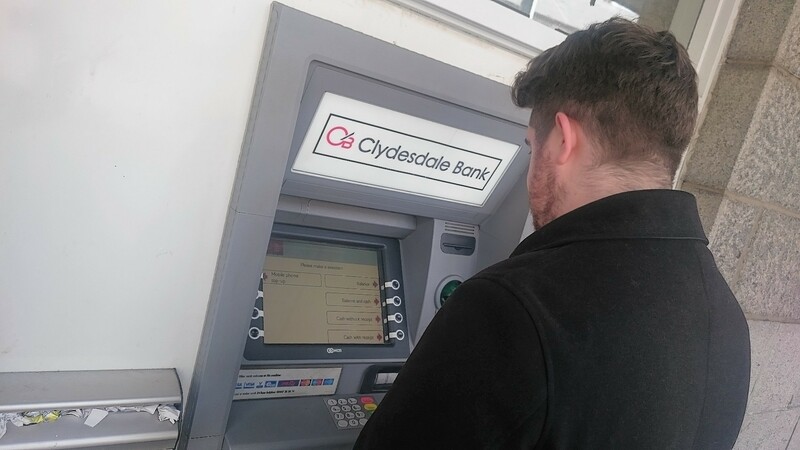 Tourists on Speyside have been left hunting cash due to a shortage of bank machines. When will the new £10 be launched? Shellfish firm Shetland Mussels aims to double production after a multimillion-pound finance package. The Clydesdale and Yorkshire banking group (CYBG) has said it has no immediate plans for further branch closures as it announced a 15% rise in half-year profits. North-east councillors have held crunch talks with Clydesdale Bank bosses ahead of proposals to close branches across the region. Clydesdale Bank has said it will not reverse a decision to close a well-used Deeside village branch - despite hundreds petitioning to save it. North-east councillors have arranged to meet officials from Clydesdale Bank in their campaign to keep two local branches open. Calls to reverse branch closures in Moray are being taken to the head of the Clydesdale Bank. Three major banks have been invited to a public meeting in Speyside amid fears the closure of the last branch in the region could hit small businesses hardest. Campaigners took to the streets yesterday in the ongoing battle to save the last bank in Speyside from closure. Calls have been made for Moray Council to oppose the closure of two banks in the region. Speyside residents have banded together to try to spare the area's last remaining bank from closure. Councillors will today lodge an emergency motion to urge Clydesdale Bank to reconsider closures in the north-east. Hundreds of Aberdeenshire residents have banded together in an attempt to save one of the region's most rural banks from closure. An excerpt from the letter that SNP MPs Angus Robertson, Eilidh Whiteford, Callum McCaig and Stuart Donaldson have jointly written to the chief executive of the Clydesdale Bank. Moray MSP Richard Lochhead lashed out at the closure plans during a meeting of the Scottish Parliament yesterday. North-east politicians have demanded a summit with Clydesdale Bank bosses, amid plans to close 40 branches across Scotland. 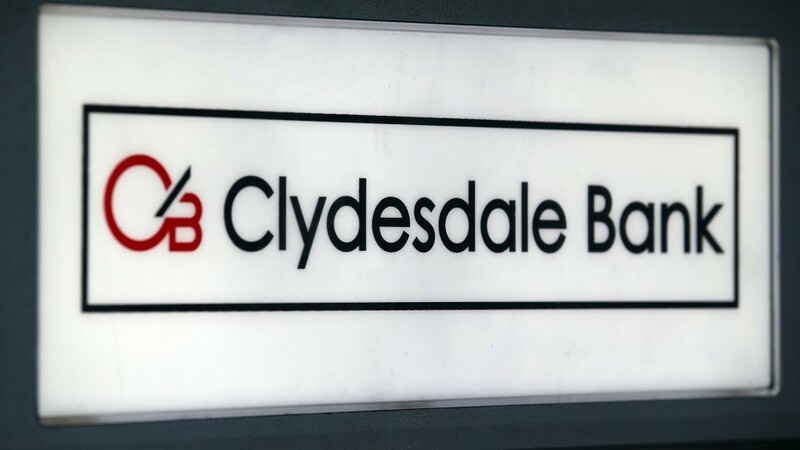 Clydesdale Bank is to axe 40 branches in Scotland - including nine in the north and north-east. 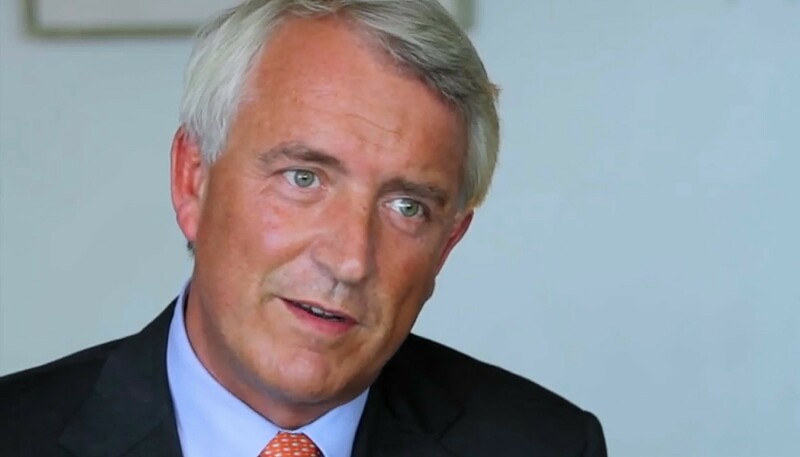 Bosses at Clydesdale Bank owner CYBG said yesterday they were planning for a slowdown in the UK economy and also for a zero percent base rate of interest until 2020. A community owned wind turbine is to be built near a north-east town thanks to a £2million funding package from Clydesdale Bank. 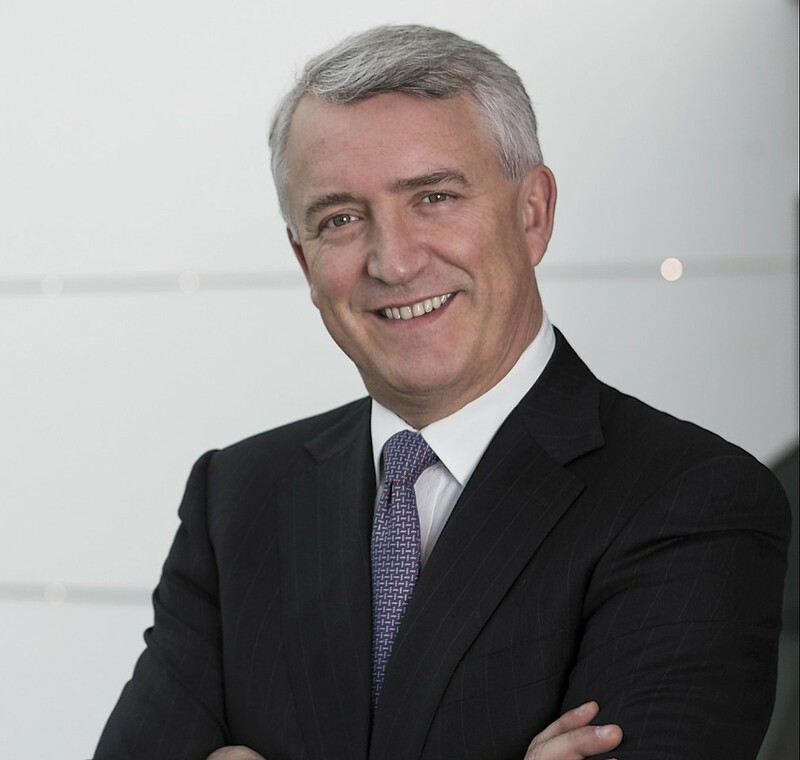 Clydesdale Bank chief executive David Duffy said yesterday the group was focused on customers and “prudent” growth, but also on getting its costs down after a sharp slump in first half profits.